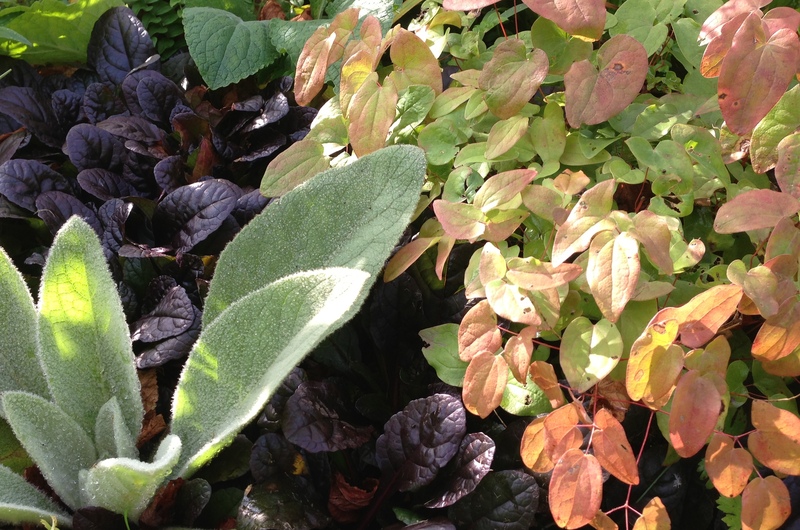 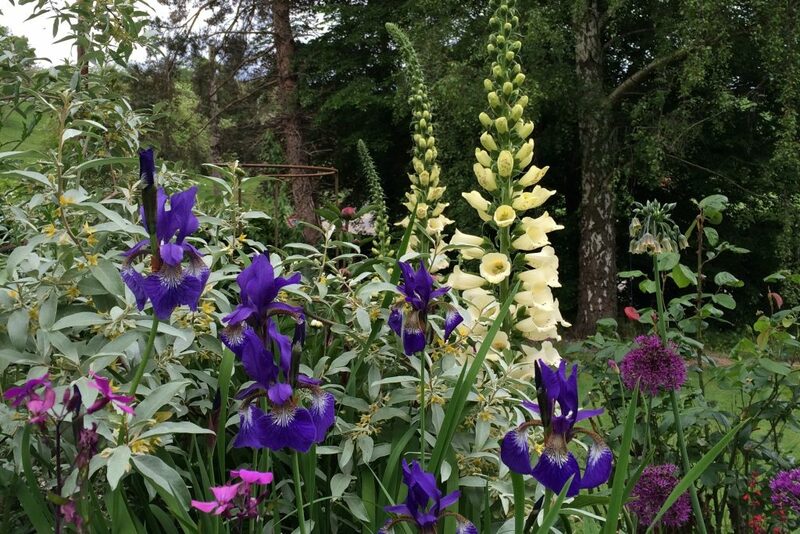 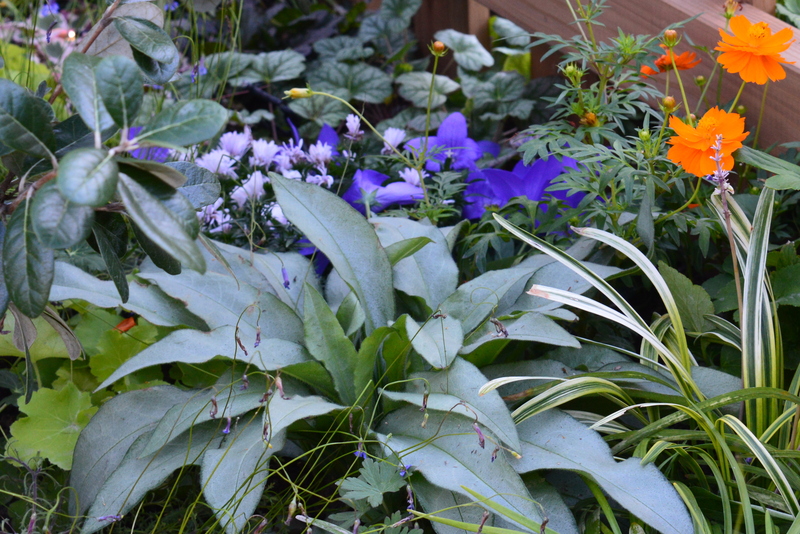 Hello and welcome to Vergette Garden Design, home of practical design solutions and beautiful planting plans. 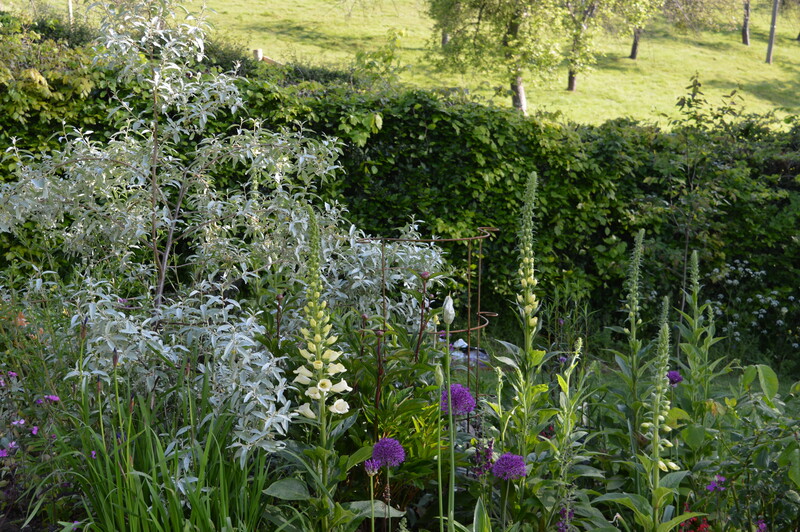 Based on the border of Hereford and Worcester we work across the UK and overseas. 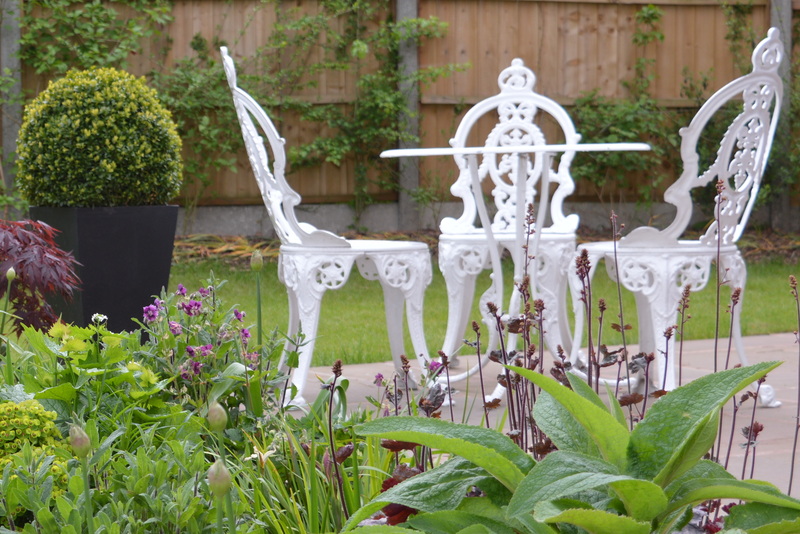 We offer garden design consultancy, including design and planting. 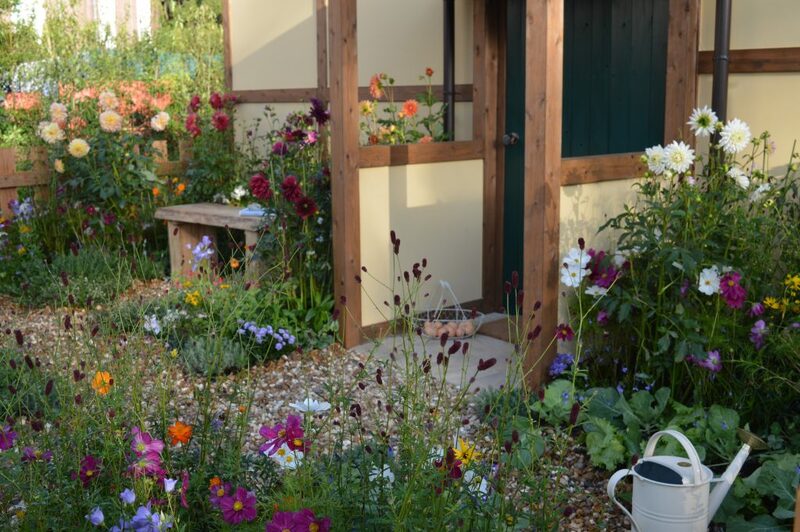 Working together to deliver a bespoke garden to suit your lifestyle and budget, every garden is different. 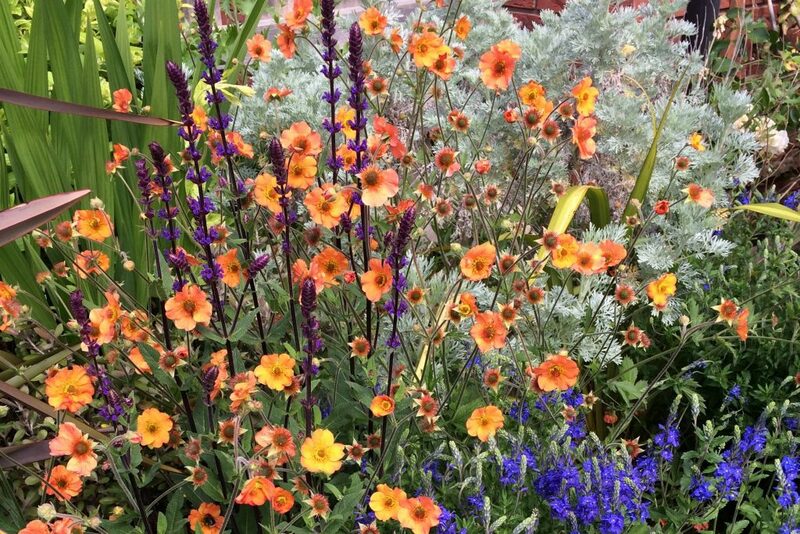 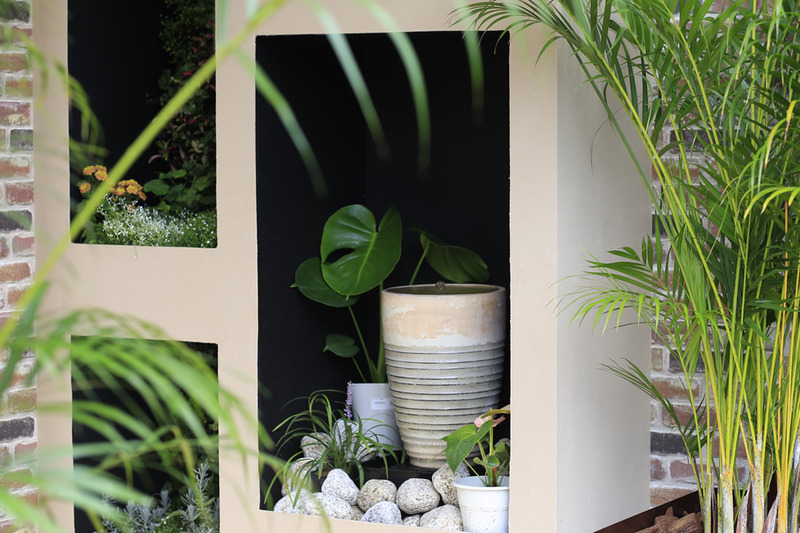 From large rural landscapes to small courtyards via new builds and listed buildings, we work with the landscape to create gardens with a strong practical design, softened with beautiful planting schemes.